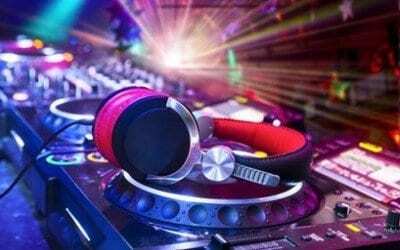 DJs in New Hampshire not only provide music, but entertainment and energy for you and your guests. Couples rate wedding music in the top 5 most important purchases for their wedding. You can also find some NH DJs now offering event lighting, as well. 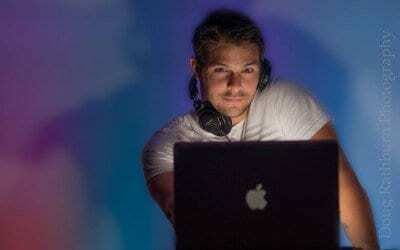 Hiring the right DJ for your wedding is critical, make sure to take your time and learn which ones fit your style.